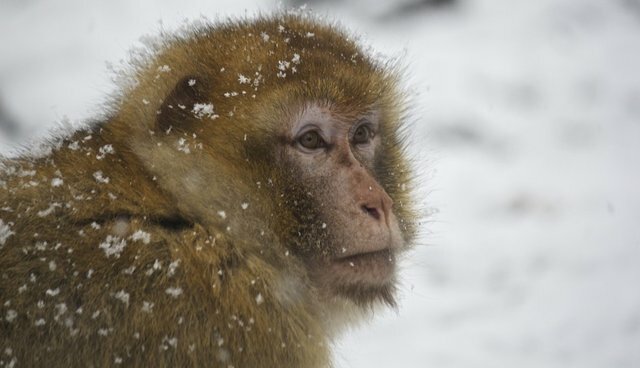 In a recent study, scientists led by Professor Shin-ichi Hayama at the Nippon Veterinary and Life Science University in Tokyo discovered that Japanese macaques were found to have markedly low levels of red and white blood cells, as well as low haemoglobin. 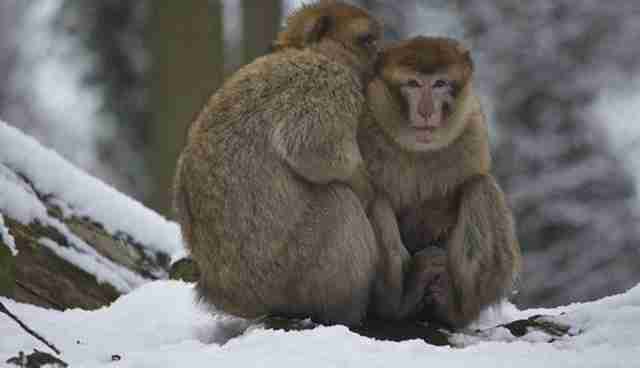 This discovery was notable, as these levels could easily make the monkeys more vulnerable to infectious diseases. But what might be the cause of this deficiency? Scientists suspect that the fallout from the Fukushima 2011 nuclear power plant meltdown is to blame. 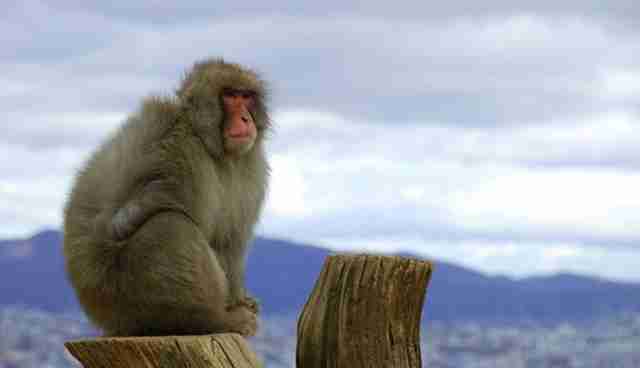 The researchers compared monkeys that lived 44 miles from the Fukushima power plant with those that lived 249 miles from the power plant. The comparison revealed that the Fukushima monkeys had both the low blood count and radioactive caesium in their bodies (in proportion to the caesium levels in the soil where they lived), whereas the monkeys who lived considerably farther from the meltdown site had no caesium. Caesium has been shown to accumulate in tree buds and bark, which are primary food sources for monkeys. Hayama says that "This first data from non-human primates -- the closest taxonomic relatives of humans -- should make a notable contribution to future research on the health effects of radiation exposure in humans." Despite the fact that this data seems fairly indicative of the effects of radioactivity on these local primates, some scientists disagree. "Unfortunately this is yet another paper with insufficient power to distinguish real effects and relevance to human health," says Professor Geraldine Thomas, at Imperial College London. 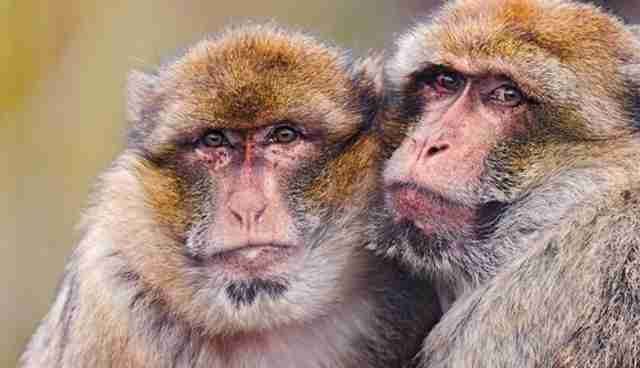 Professor Jim Smith, from the University of Portsmouth elaborates this skeptical sentiment by saying that "The levels of radiocaesium in the Fukushima monkeys are about the same as those found in sheep in some parts of the UK following the Chernobyl accident, i.e. extremely low in terms of damage to the animals themselves. I think it much more likely that the apparently low blood cell counts are caused by something other than radiation." Professor Hayama is fairly certain, however, that the caesium levels in the primates are somehow related to the low blood count, as they are an indicator of the amount of radiation exposure experienced by the macaques. "We did not conclude the low-blood cell counts are caused by caesium but so far we cannot find other reasons except radiation."